If you are looking for a fairly inexpensive way to update your kitchen into a more modern and sophisticate kitchen that still has the feeling of warmth, then kitchen plinth lights or kickboard lights can help you to create the kind of look and feel you want you want kitchen to have. You can either place your kitchen plinth lights just along the the kickboard of your kitchen cabinets and kitchen island or around the baseboard of your entire kitchen. Kickboard lights can indeed help you create a warm and sophisticated kitchen look, but they can serve a number of other uses as well. You can place plinth lights around the baseboard of your bathroom to create a warm feeling and give you an at home spa feeling, especially if you have a heated towel rack to add to that overall “spa” quality to your bathroom. In addition, Kitchen plinth lights can be used just above stair treads to provide both safety and decorative lighting to your stair case. If you have a solid based bed or there is one in your child’s room then plinth lights can provide some great soft mood lighting for your bedroom. Plinth lighting kits are a great way to add plinth lighting to your home. Plinth lighting kits usually come with several plinth lights, such as 4, 6 or some other number and the wiring to attach the lights to your electrical mains. The number of light kits you will need will depend on how large your room is and how many lights you want to create the look and mood you would like. If you are looking for kickboard lights for your kitchen, stairway, bath or other room in your home, then you will love our LED Plinth Lighting. Our LED plinth lights uses the latest LED technology as well as the finest materials. 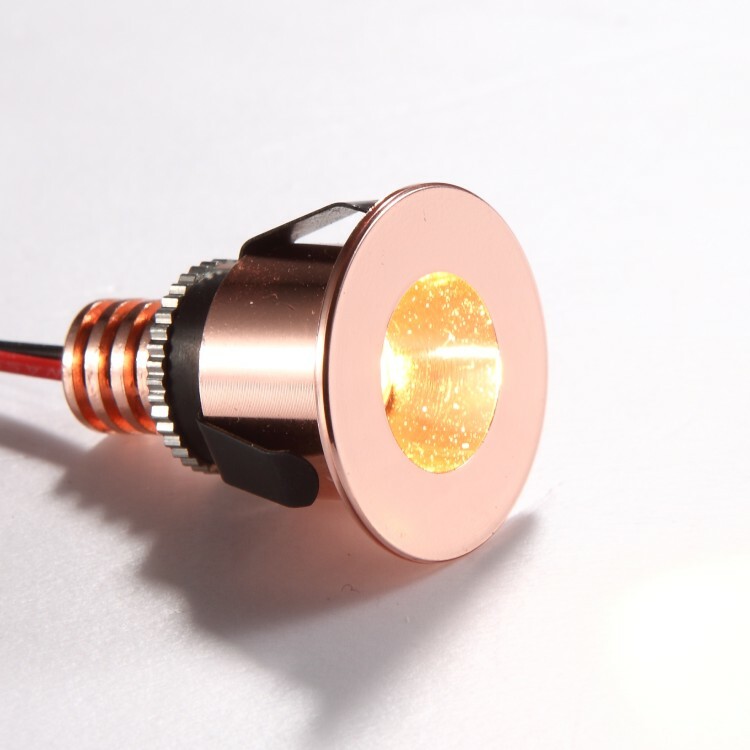 All of our lights are designed and manufactured by our company and are extremely stylish. In addition, LED plinth lights save on energy, which is great for your pocketbook. They are also incredibly long lasting, since our lights last a total of 20,000 hours, which is 20 times longer than more traditional lighting sources. They are also environmentally friendly, and easy to maintain. Like all lighting, your LED kitchen plinth lights should be installed by qualified professional electrician. If you need help choosing the right plinth light to match your décor or to meet your needs or if you need advice on how many plinth light kits you need we will be more than happy to have one of our experts advise you. Here at Ultra Bright Lighting we are dedicated to providing all of our customers with the very best lighting at reasonable prices, which is why our Kitchen plinth lights come with a 3 year guarantee. Why not browse our website and speak to our online representative or give us a call at 0800-678-5156.